We do not believe that research requires a “one size fits all” approach and don’t push clients towards standard products. Highly qualified colleagues, co-workers, partners and suppliers are selected based on our quality standards. We are effectively “in tune” with our clients, with a team of experienced professionals that is always present, personalized and available! 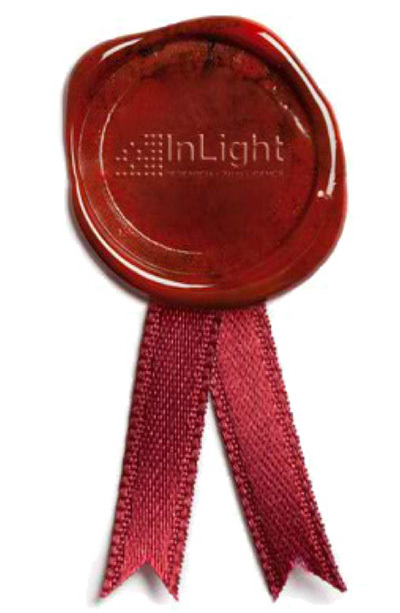 The professionals at InLight are deeply dedicated to each project; acting as true partners. InLight can assist in consulting since the briefing phase and defining methodologies till to successfully complete the clients projects. Our client service team is structured to allow immediate decisions making with less bureaucracy, less stress and getting the responses to you urgently. 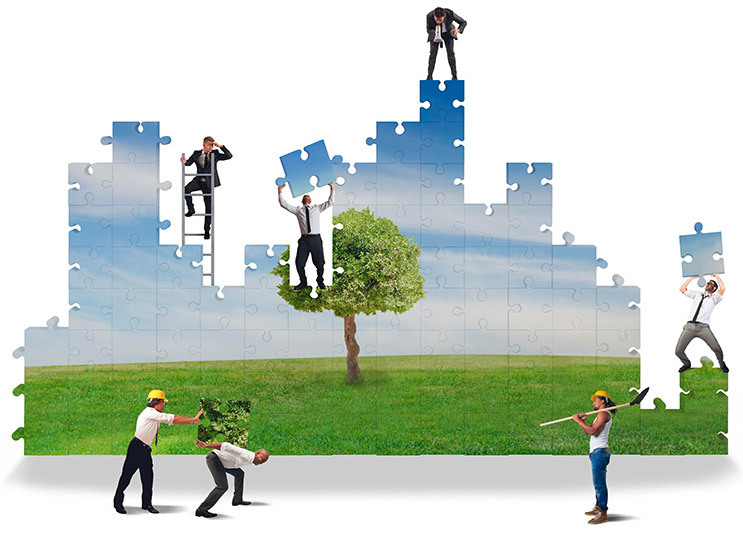 In every stage, we make a total commitment to quality and ethical research. Place upmost importance on having a transparent relationship with our clients, partners, employees and service providers. All of our market research projects as well as our partners and suppliers are completed in accordance with the guidelines and quality Standards set by ABEP – Brazilian Association of Business Research and ESOMAR – European Society for Opinion and Market Research. InLight Research is a custom market research agency formed by professionals committed to this single premise: to offer you a better understanding of customers, markets and business. We are comprised by a team of experienced professionals, creative and highly motivated, recognised nationally and internationally for their technical and analytical expertise. We also combine our multidisciplinary team with international partners, to present a new proposition to the market: to go beyond research to clarify and inspire our clients drive the future of their businesses. InLight has a family of partners and employees, such as psychologists, sociologists, administrators, etc. who are intelligent, critical, enthusiastic and passionate about research that bridges the rational and the emotional, enabling our clients to achieve their goals. We strive to offer a closer, more personal and more responsive level of service, aiming to exceed your expectations. InLight Research has formed a specialized department to focus on the specific needs of international clients and partners who wish to understand Brazilian market. This specialist area is formed by a group of native English speaking professionals, interdiciplinaries that offer a complete structure necessary for our international clients and partners. Our proposition is to effectively act as a local partner for you, working together from project briefing to de-briefing, analysis, market information, presentations, etc.